At Banowetz + Company, we have bit of a soft spot for East Dallas, as many on our team call it home. East Dallas is a combination of friendly people, a beautiful lake and a close-knit community you can’t find anywhere else in the city. What has been lacking in the area, however, is incredible restaurants. This is where our most recent project comes in. El Vecino, meaning “The Neighbor,” is the friendly culinary creation of Kim and John McBride. John is the great-grandson of the creator of El Fenix, Mike Martinez, who introduced Tex Mex to Dallas back in 1918. John was also very active in the NYC restaurant scene for many years and most recently, back in Dallas, has been the managing partner at The Lot, where he fell in love with the people of East Dallas. 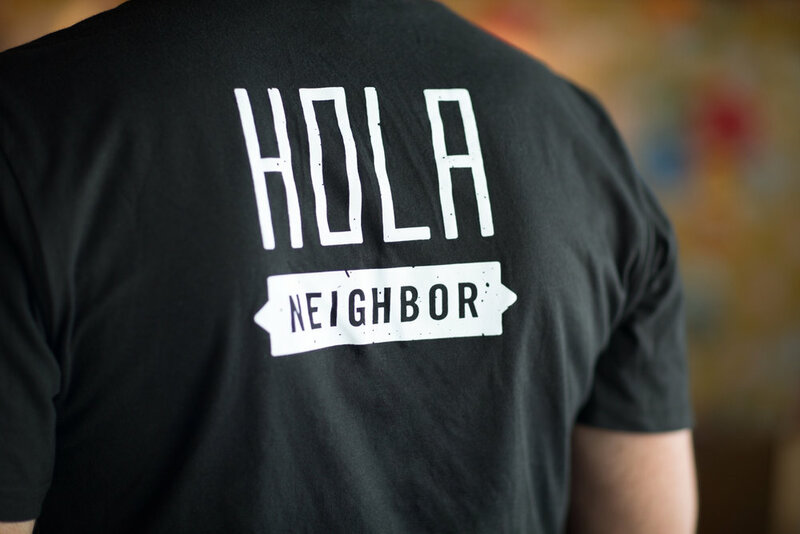 Wanting to embed themselves further into the community, he and his wife set out to open a neighborhood Mexican restaurant that would serve as a hub for East Dallas residents to relax with each other and enjoy great food and great drinks. 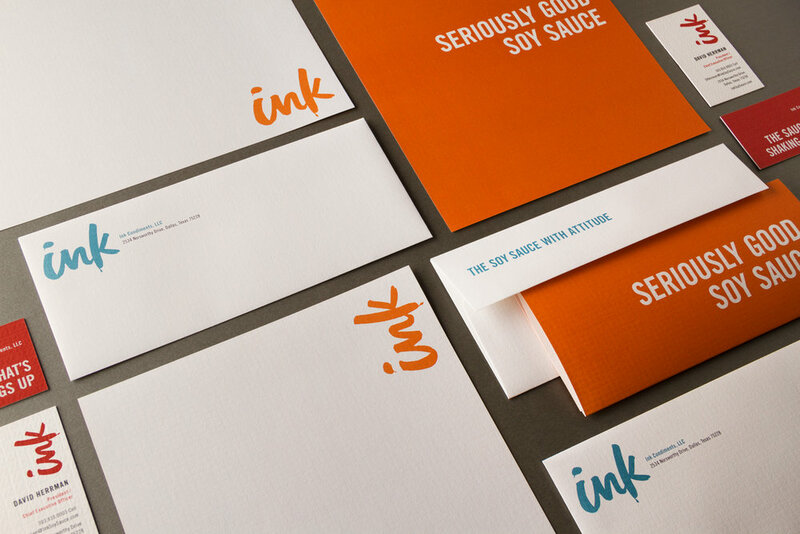 And with that goal in mind, B+C collaborated with them on the branding for their new venture. We designed a look and feel inspired by Old Mexico meets modern neighborhood kitchen. Utilizing a combination of brightly-colored floral oil-cloth patterns and distressed black and white graphics, we created a logo, stationery, website, menu, signage, and all sorts of other collateral for the restaurant. We also developed messaging that emphasized the welcoming hospitality of a good neighbor. As we expected, this new East Dallas resident is a big hit, and we’re excited to spend a few happy hours with them, sipping margaritas and downing delicious “True Tex Mex" dishes. 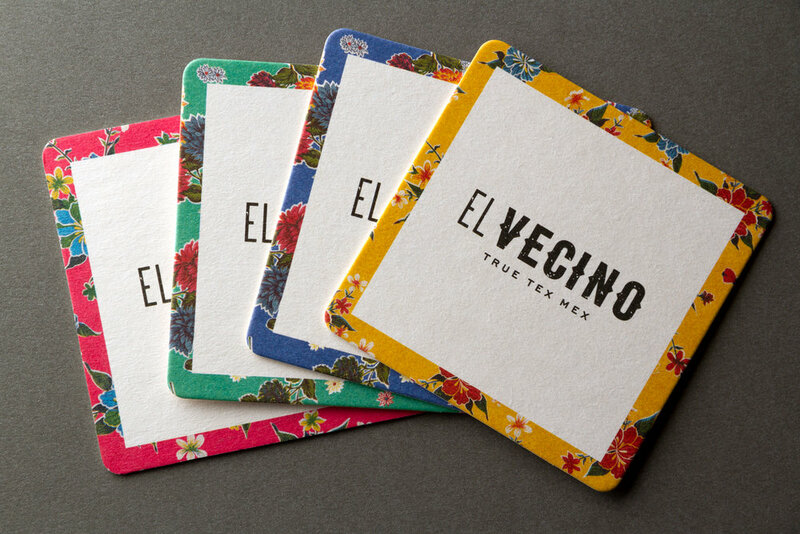 Check out our work below, and make sure you check out El Vecino the next time you are in East Dallas, USA.